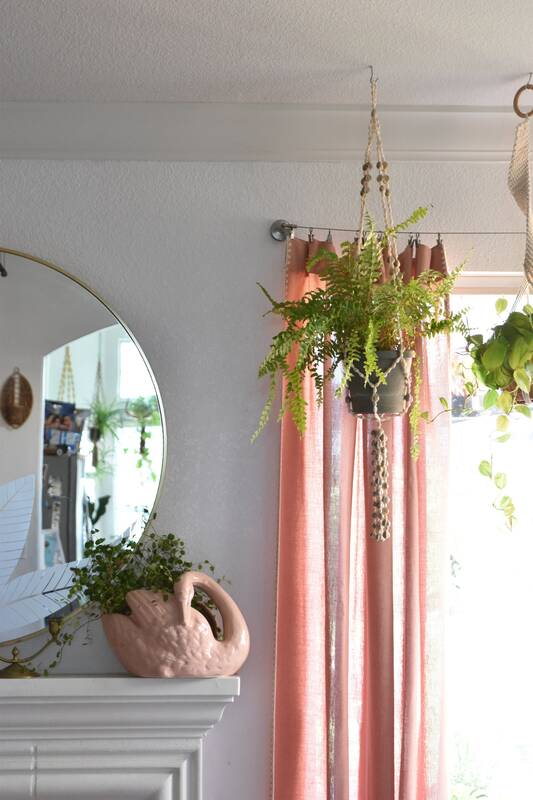 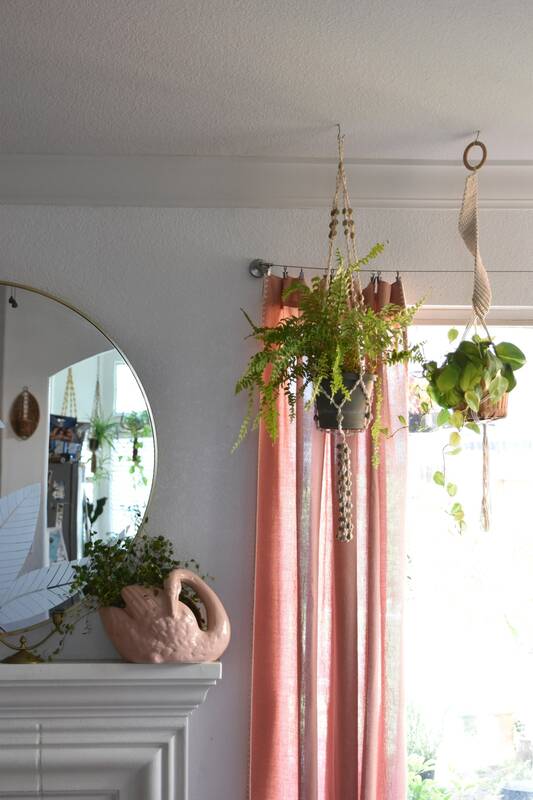 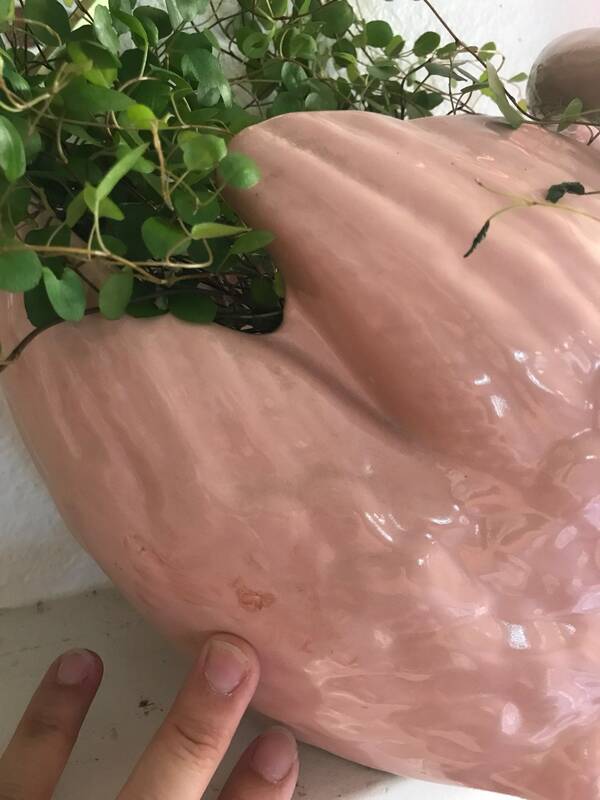 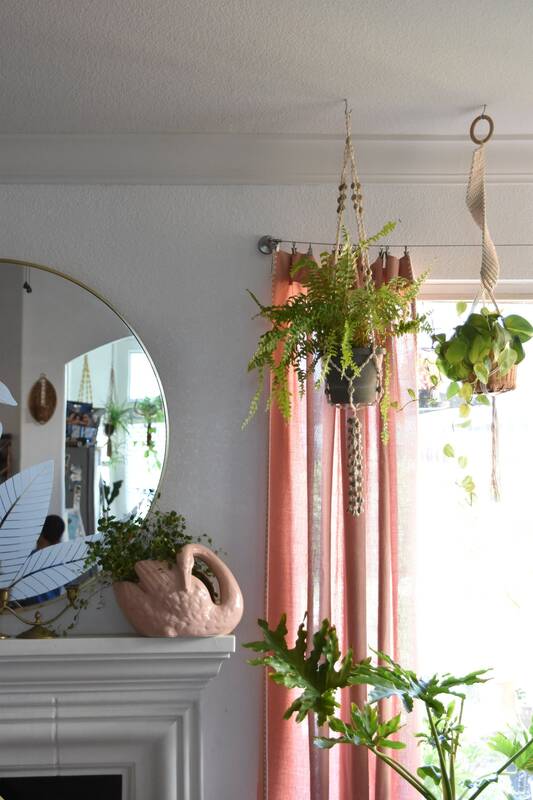 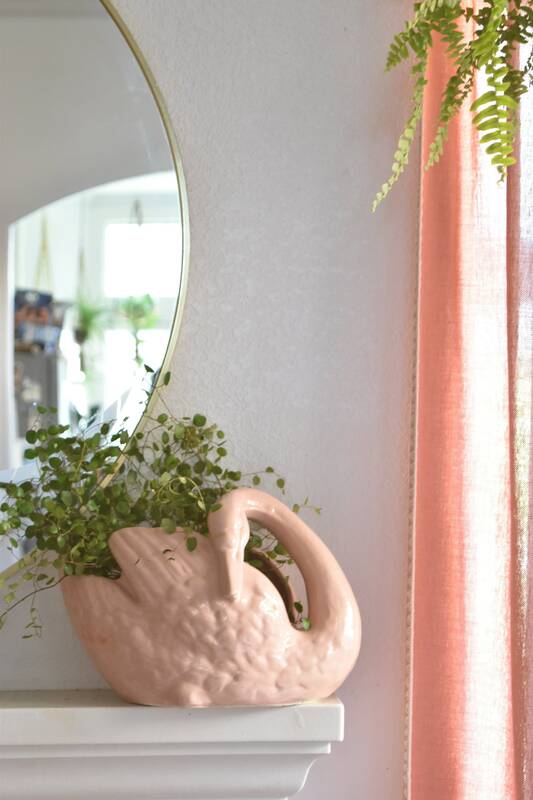 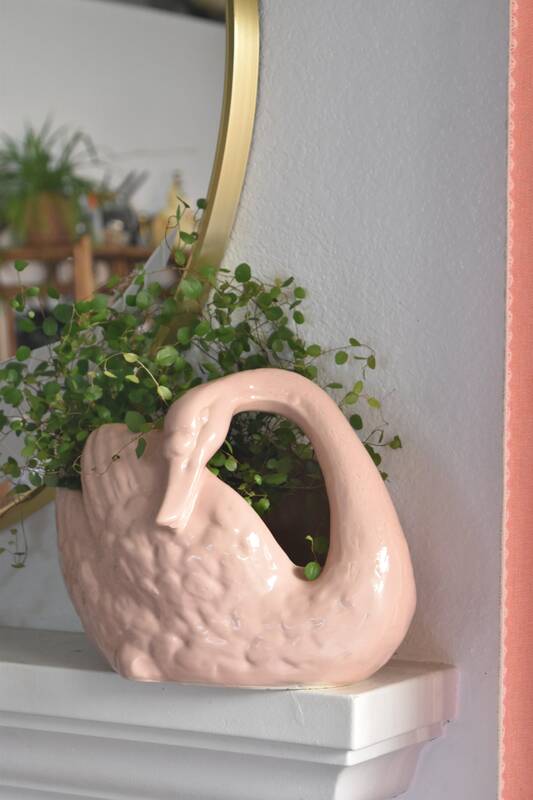 Gorgeous large soft pink ceramic swan planter by San Miguel. 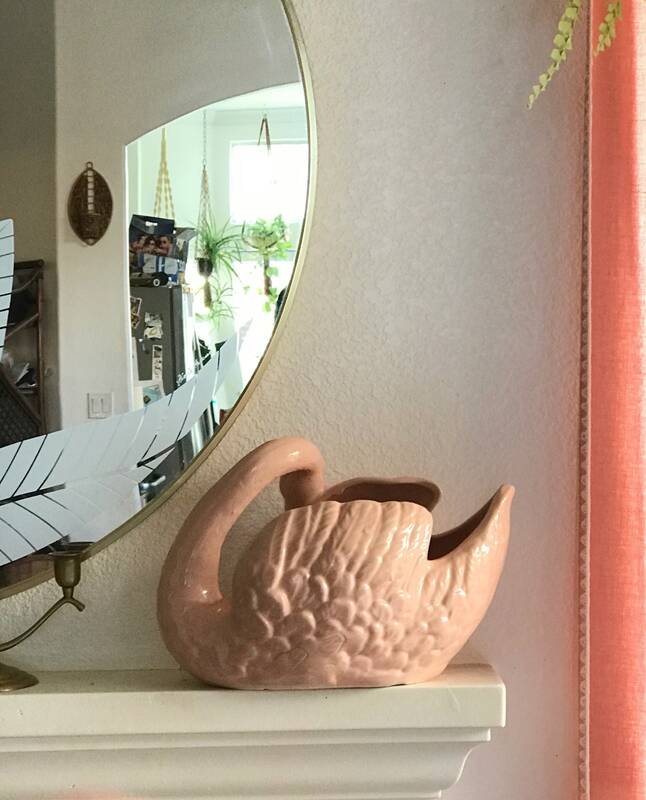 Original label at the base. 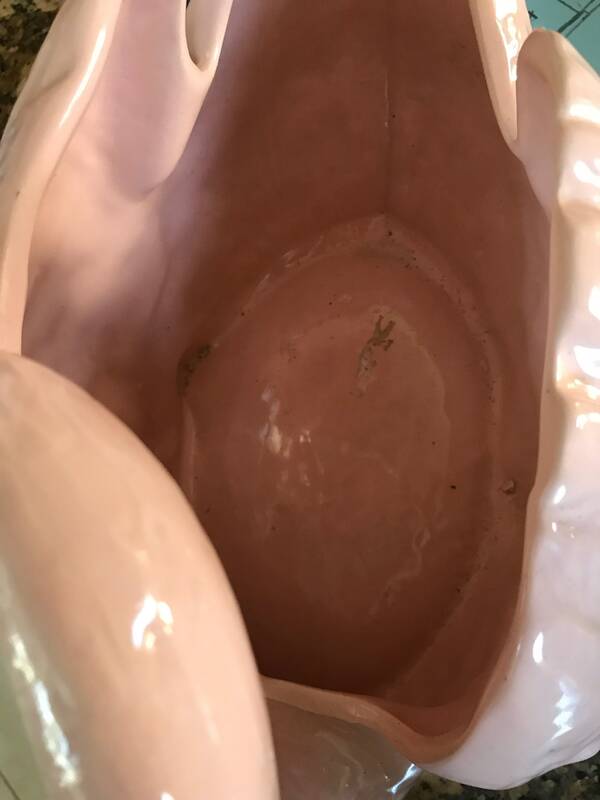 In good condition with some minor wear.